East Hartford resident Rafael Fonesca was arrested in Westport on Feb. 1. 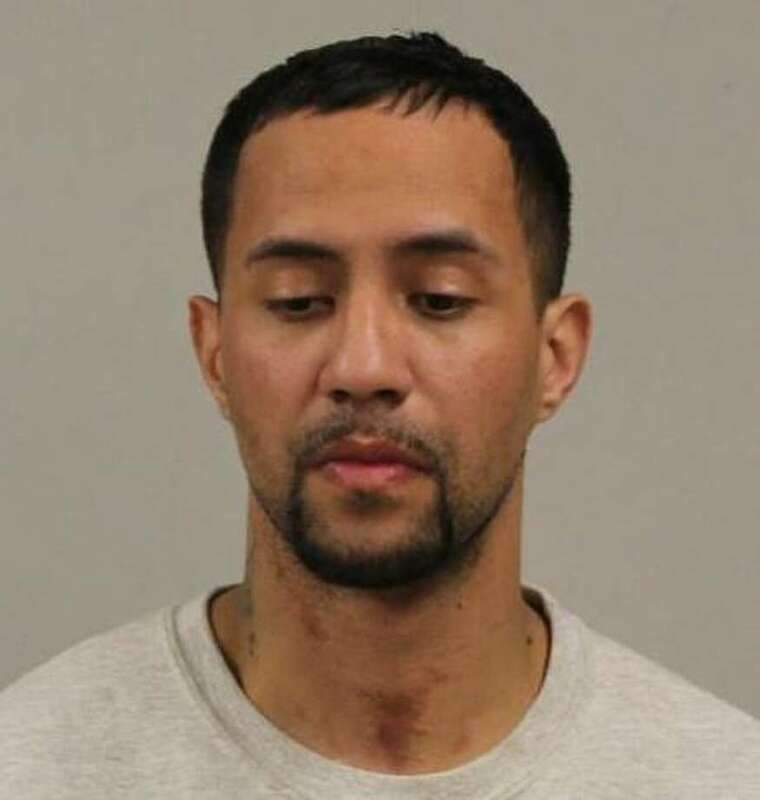 WESTPORT — An East Hartford man was arrested for alleged drug sales after cops pulled him over. On Feb. 1 around 5:30 p.m., an officer observed a car driving on Riverside Avenue without a front registration plate. A search of the registration system showed the plate belonged to a different car, police said. Police stopped the car on Bridge Street and identified the driver as Rafael Fonesca, 28. The investigating officer learned Fonesca was driving with a suspended license and did not have insurance for the car. Officers searched the car and located multiple glassine baggies containing PCP inside a package of cigarettes, police said. Fonesca was arrested and brought to police headquarters, where he was charged with possession of a controlled substance, sale of hallucinogen/narcotic and operating a motor vehicle under suspension. He was additionally charged with misuse of plates/license/registration, insurance coverage fails minimum requirements, and operating an unregistered motor vehicle. Fonesca was unable to post $12,500 bond and was transported to state Superior Court in Norwalk for arraignment on Feb. 4.